The new service that could result may give a considerable advantage over competition like Square. Two of the largest players in mobile payments – PayPal and NCR – have just announced that they will be working together in a major new deal that may help to create a significant advantage for themselves within this marketplace. This should help PayPal to gain a notable edge when compared to its competition. 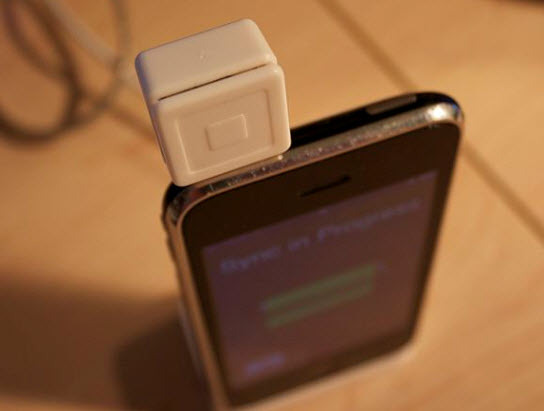 This could be unwelcome news for Square, which is the primary competition within that sector. The assistance of the point of sale company, NCR, could give PayPal a great deal of additional weight. The agreement will bring mobile payments from PayPal into the apps and services from NCR that are commonly used by retailers and restaurants. It will begin by simply adding a PayPal mobile payments checkout option within NCR’s Pay application. This will provide restaurant patrons with the opportunity to use their smartphones to use PayPal to pay for their meals. However, the services will expand from there over time. Soon, there will be a PayPal dining experience in which it will be able to use its own mobile payments apps whenever a customer checks in at a participating NCR location. Though this may sound like a light deal at first – particularly as PayPal has already recently announced that there are 23 retailers currently using its own point of sale solutions – this could end up being one of the mobile payments company’s most important developments as it seeks to lead its industry. NCR is not in any way new, having been established 128 years ago. It currently powers the POS for half of all of the major retail chains, as well as 38 percent of the leading 100 American restaurants. 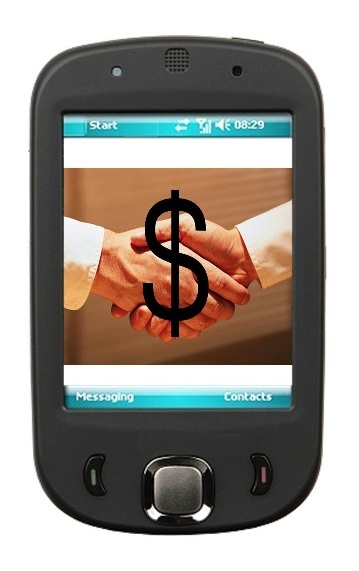 This will provide PayPal with a tremendous amount of reach as they gain access to millions of customers through NCR. That said, NCR isn’t working exclusively with PayPal for mobile payments. It has also created a deal with Google Wallet and has indicated that it is available for agreements with other providers, as well. Beyond mobile payments, the PayPal and NCR deal will also give consumers access to special offers, coupons, and other types of discount deals, starting in gas stations, restaurants, and small convenience stores, and broadening from there.